Remote Monitoring Systems for remote industrial sites vary widely depending on the industry and site specific requirements. Solutions can range from a simple alarm callout to large enterprise SCADA networks with 100,000’s of I/O points. The following overview describes the range of Industrial Remote Monitoring Systems. Alarm Callouts are systems that notify operator of alarm conditions via Voice, Email, or SMS. Alarm Callouts may be a fit for purpose device dedicated to alarm notification or a function of a more powerful RTU or PLC device. 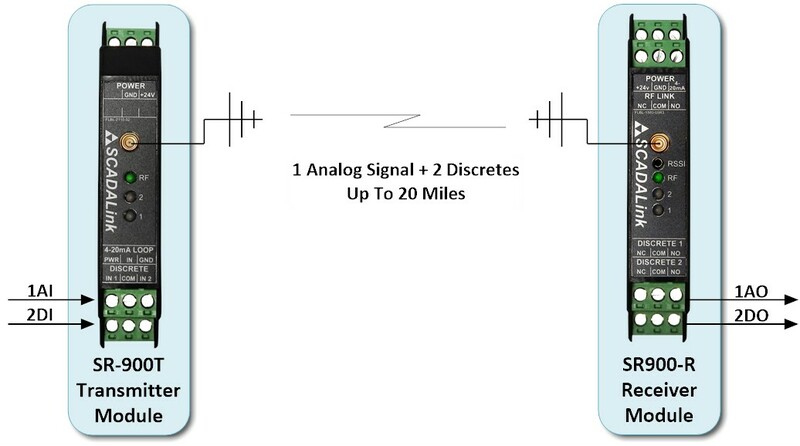 I/O Telemetry is the signal replication of Analog or Digital signals over a wired or wireless means. I/O Telemetry is used when hardwiring of the I/O signal between the sites is not feasible or prohibitive in cost. I/O Telemetry replicates 4-20 ma analog or contact closures from the remote site to the master site via encoded multiplexing or industrial communications protocol over wired or wireless technologies. 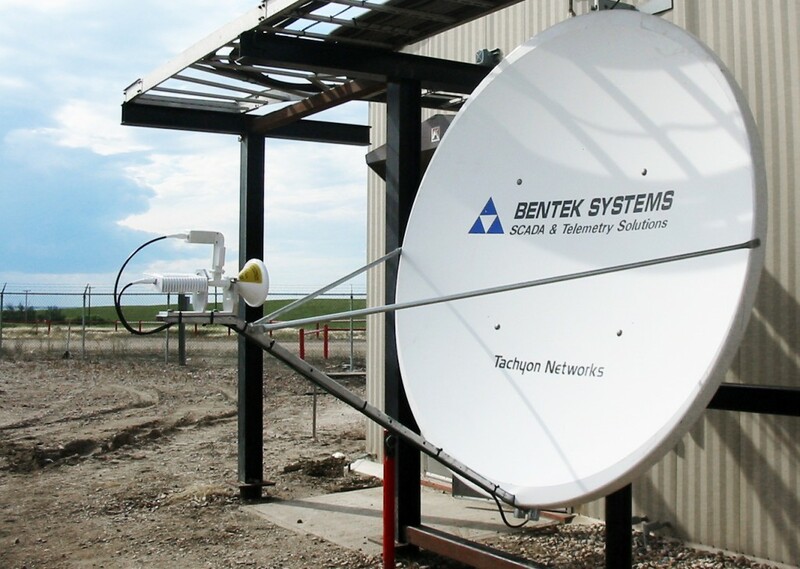 An RTU or Remote Telemetry Unit describes a system or package at the remote sites that monitors and controls the remote sites. An RTU sytems includes the controller, RTU, or PLC; Power Supply, and Data Communications Subsystems. 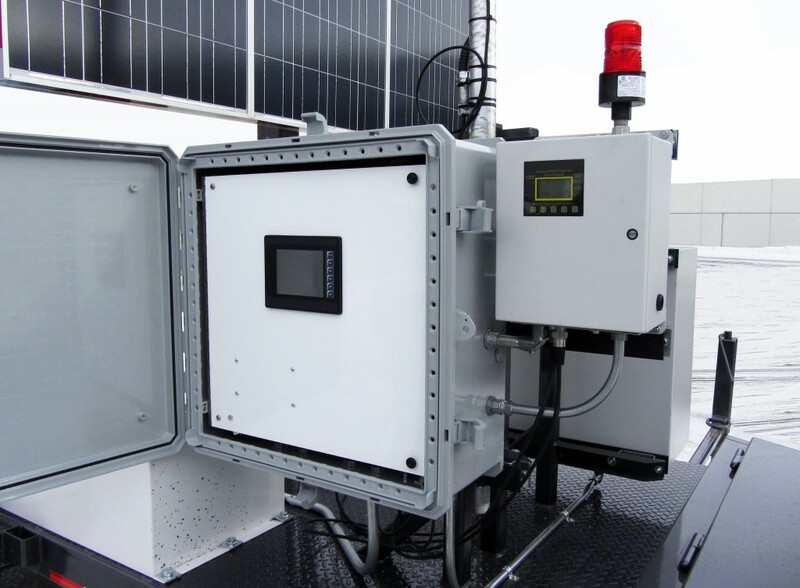 The complete package is typically referred to as an RTU package. Video surveillance systems may be used to visually monitor remote sitesfor process, environmental, security, and worker safety. 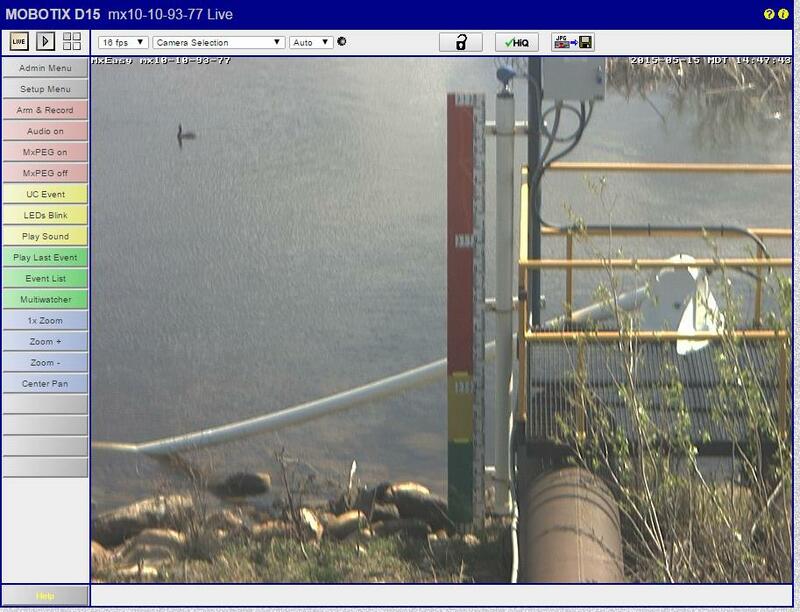 Video surveillance may be used to augment or substitute for instrumentation monitoring where the monitored conditions can be more effectively be monitored by visual means. 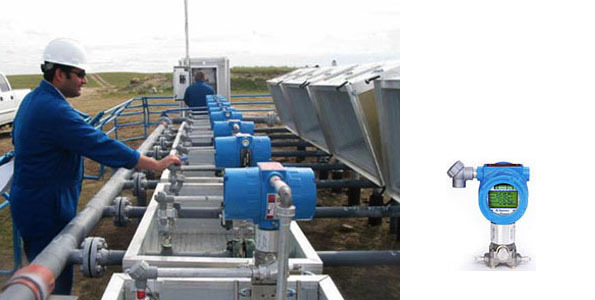 Electronic Flow Meters are devices that typical combine the function of measurement, calculation, and historical data archival in the same single integrated device. Historical achival is required in Flow Meters to ensure availability of audit data since measurement data used for the purposes of custody transfer, payment, or royalty determination. Data Loggers are used when the application requires site variables to be recorded on a defined schedule. The purpose of the data logging may be regulatory, engineering, or scientific purposes.. Scheduled recording may be on a Daily, Hourly Basis or more frequent intervals. Data Loggers may be used to record data for future retrieval where no remote communication access is available or insure against data lost in conditions of communication failure. Access to logged data may be via local or remote download over serial or ethernet; or manual transfer via USB/memory cards.Data Loggers are commonly used in Weather, Environmental, and Process Monitoring. SCADA Systems are used when there is requirement to monitor multisite operations from a central control room or central office. 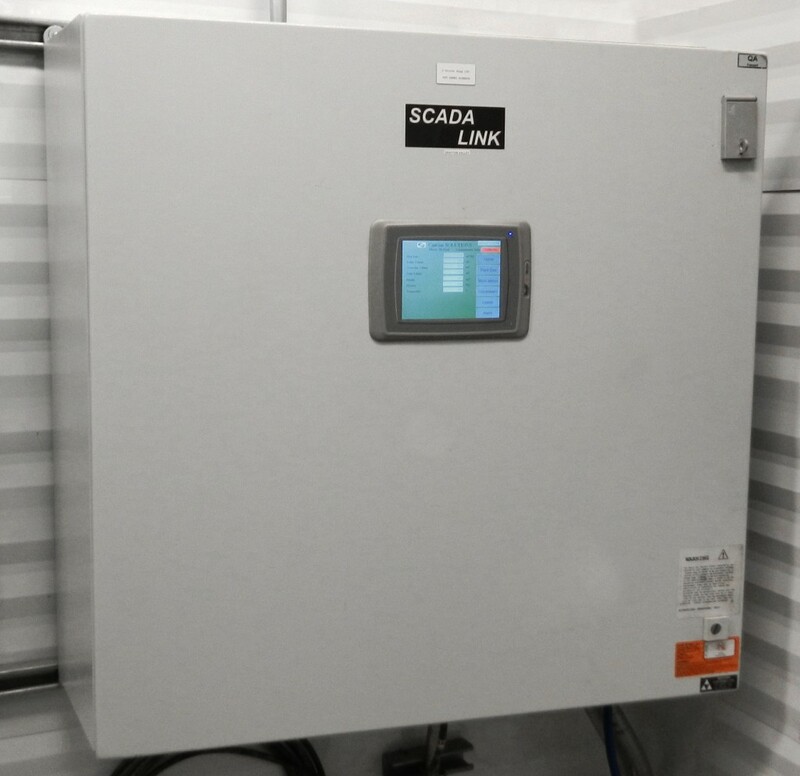 SCADA systems can range from a localized system at plant with small number of remote sites to a widely distributed SCADA system monitoring thousands of site throughout a country as typical in a Pipeline or Power networks. 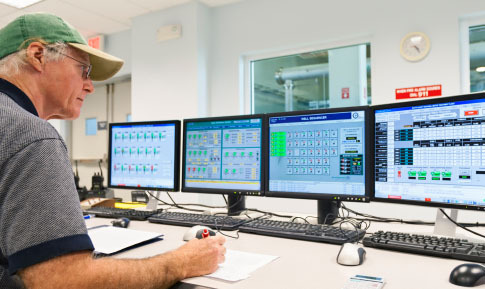 SCADA systems operating critical infrastructure are located in purpose built control rooms and manned 24/7. SCADA hosts for less critical systems might just be located in regular office. Cloud Based SCADA refers to the technology where remote sites are monitored via a Server hosted in the cloud. Cloud SCADA is typically offered by an application service provider (ASP) that provides site monitoring on a fee basis. The Cloud SCADA Infrastructure is provided by and owned by the ASP. Cloud SCADA are is typically offered for specific applications by the ASP for customer with a small number to moderate number of sites. Cloud SCADA can be scalable from a single site to large number of sites. Cloud SCADA is not typically used by customers that operate critical infrastructure such as pipelines and power systems due to regulatory, security, and operation reasons. User Access for Cloud SCADA typically allows for web and smartphone access. 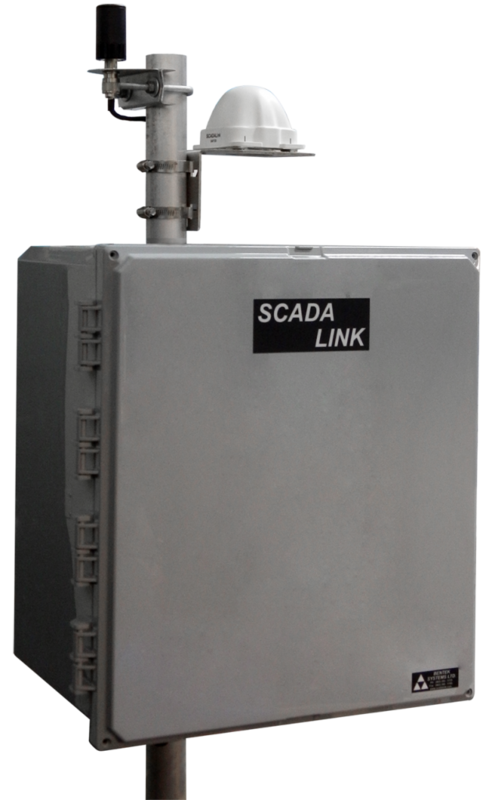 SCADA Communications is the means used communicate from remote sites for remote monitoring. Connectivity to the site may be serial (RS232, RS485) or Ethernet. 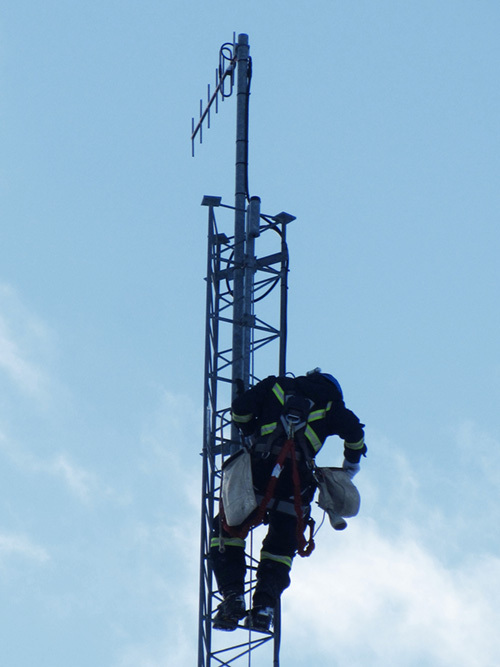 Wireless communications means can include licensed and unlicensed private radio; cellular, or satellite. Wired communications means include leased infrastructure like telco lease lines, ADSL, or fiber optic; or dedicated infrastruture including fiber or cable. 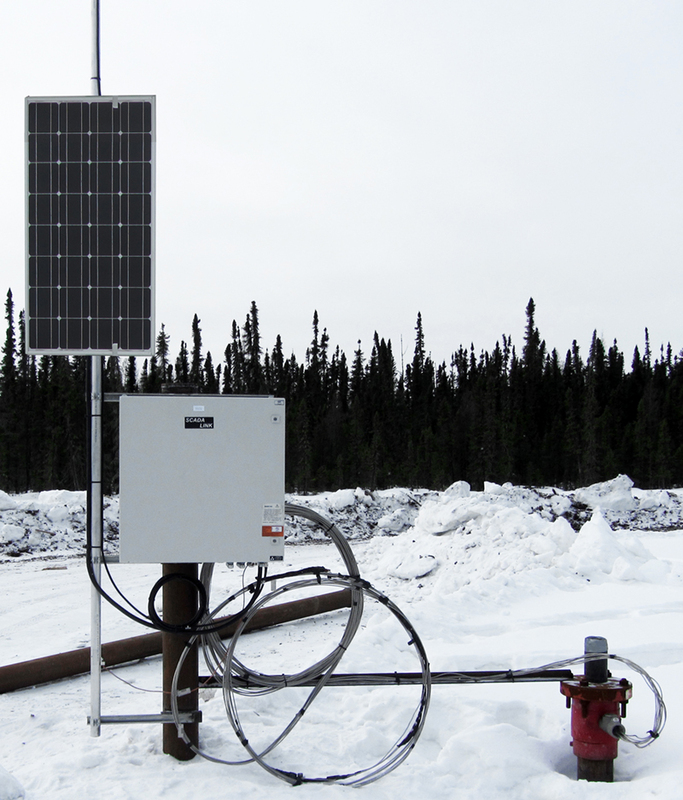 Remote Power Systems including solar power, wind, or TEG may be required to power remote monitoring equipment at sites that do not have access to line power.